Trivia: Wilson, assistant of T. Chalapathi Rao, debut as play-back singer with the song 'manase manishiki teeyani varamu' with the screen name of Vinod Kumar. Trivia: It had a 100-day run in 4 centers. Trivia: This is Srideve's debut film as a child artiste. She played as daughter of Krishna and Vijaya Nirmala. 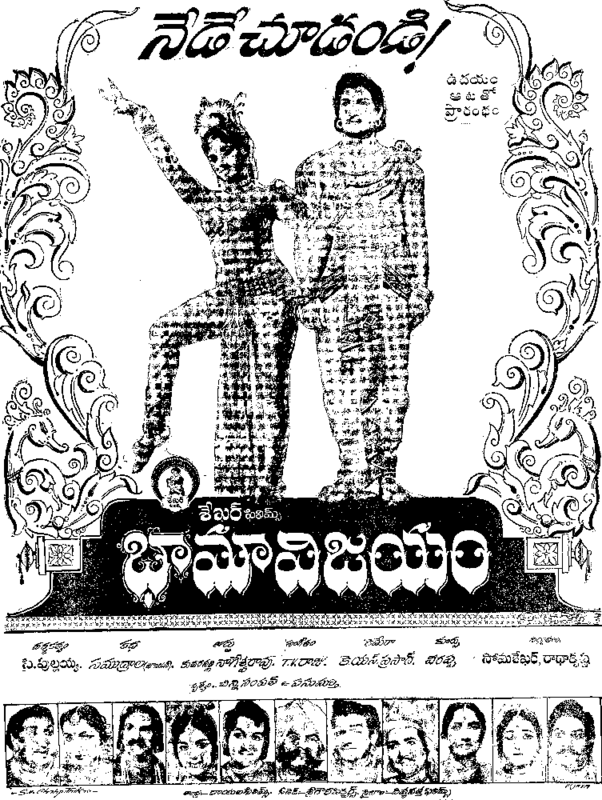 Dasari Narayana Rao, the co-director, trained the child artistes for a dance play in this movie. Trivia: This is remake of Hindi hit film 'China Town'. Mohd. 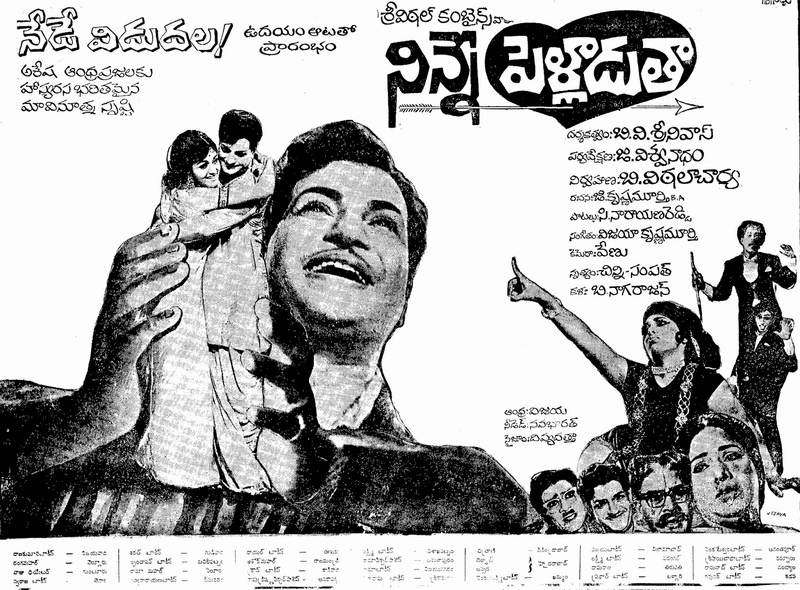 Rafi, who sung in the original, was also sung six songs in this Telugu film, for the lead actor NTR. Earlier he sung a song in 'Padandi Munduku', produced by Jaggaiah and Kabir Keerthanas in 'Bhakta Ramadasu', produced by Chittooru Nagaiah. Rafi took for Rs. 6,000 for each song, while the Telugu singers took Rs. 2,000 for a song. 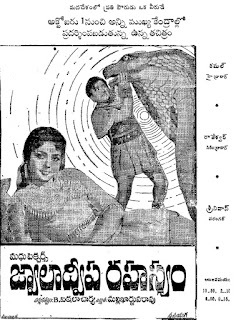 Trivia: Kantha Rao started the banner Hema Films on the name of his wife Hema. 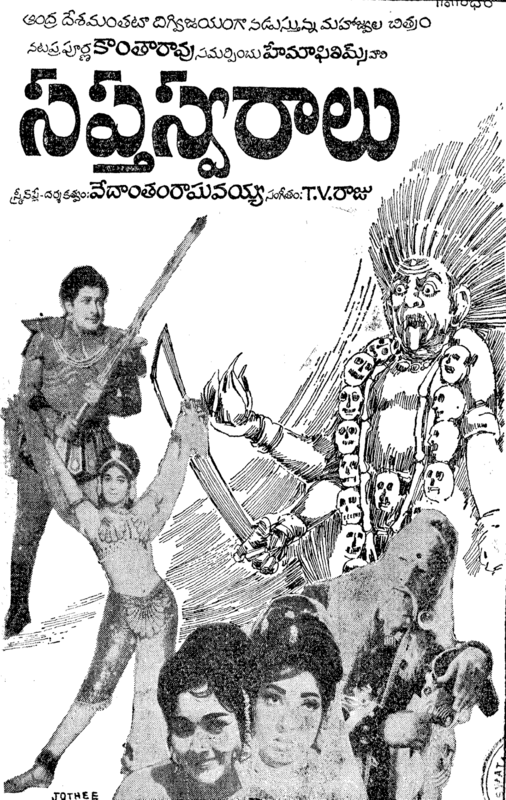 Trivia: Thota Subba Rao, the producer, entered into the film production with the film 'Paramanandayya Sishyula Katha'. 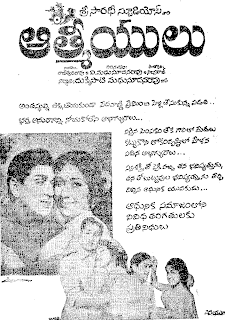 Trivia: It had a 100-day run in 5 centres: Hyderabad, Vijayawada, Visakhapatnam, Guntur and Nellore. 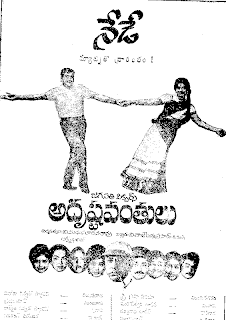 Trivia: This was debut film for AA Raj as a music director. Earlier he assisted to the music directors like Saluri Rajeswara Rao and Master Venu. Trivia: Saluri Hanumantha Rao, the music director, was elder brother of Saluri Rajeswara Rao, the popular music director. Earlier, he has given music for the films like 'Madalasa', 'Chandrahasa' and 'Usha Parinayam'. Savitri and Lakshmi were portrayed the roles of mother and daughter. Trivia: This was debut film to Satyam as a music director. He worked as assistant to the music directors like Adi Narayana Rao and TV Raju. Trivia: It was based on Kasimajili Stories.